What does one do after a crazy week and a flu shot that seems to have gotten the best of me, at least for the moment. 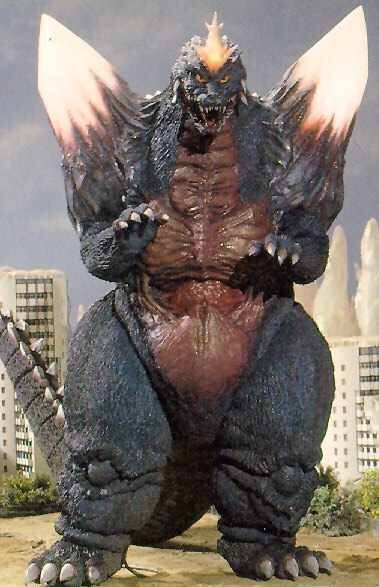 The answer is to watch Godzilla vs Space Godzilla. So I lay here on the couch flipping between that and Kill Bill Vol. 2. Previous story 20th Century Boy’ MARC BOLAN & T.REX 40th ANNIVERSARY CELEBRATION CONCERT!